Fans of Japanese role-playing games were elated when publisher Bandai Namco announced that the 2003 GameCube hit Tales of Symphonia would be ported to PC, but sadly the PC port of the game has turned out to be a poor effort. And although PC gamers recently got a solid PC version of the great Rise of the Tomb Raider, it seems those looking to play Tales of Symphonia on its release date have found the PC version to be something of a mess. Players have been complaining on the Steam digital distribution platform that the PC version of Tales of Symphonia suffers from all sorts of issues, from a fixed 720p resolution to very long load times, and even some users were unable to run this game at all. And this is no doubt a sad state of affairs that brings back memories of last year’s Batman: Arkham Knight, as that game had one of the worst launches in gaming history, being essentially unplayable for many users on release. And even Warner Bros. admitted that certain issues could not be fixed, in what was one of the year’s top gaming controversies. 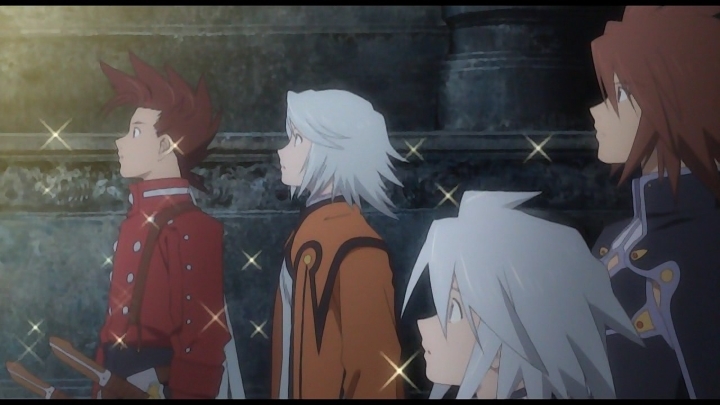 But hopefully this won’t be the case with Tales of Symphonia, and Bandai Namco will fix the game’s issues promptly. A representative of the company posted on the game’s Steam page that Bandai Namco is “aware of the various issues affecting gameplay” and that “fixes have already began rolling out”.